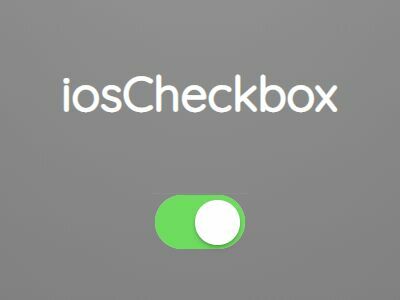 switchButton is a Bootstrap 4 plugin (< 4kb minified) that transforms the normal checkbox element into responsive, mobile-friendly, customizable switches and toggle buttons for the better experience. 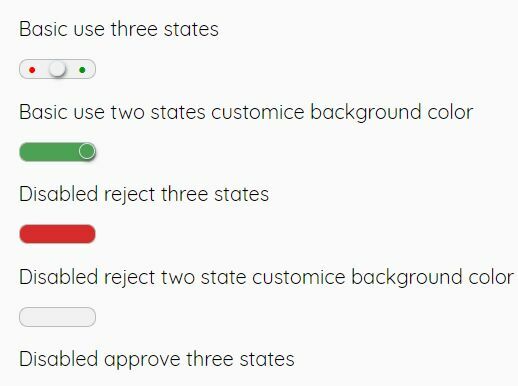 Custom styles using your own CSS. 4 sizes: large, normal, small, mini. 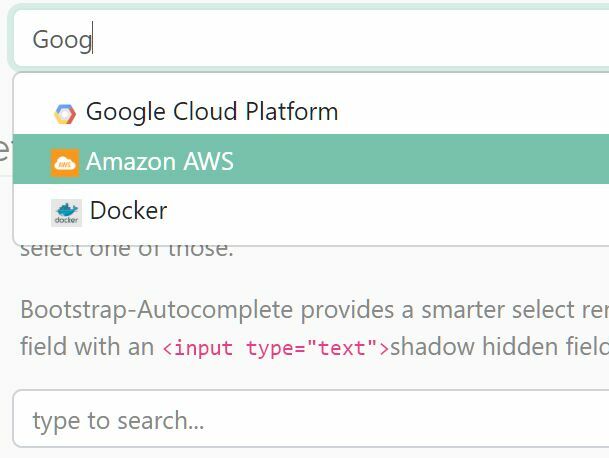 Useful API methods and events. 2. 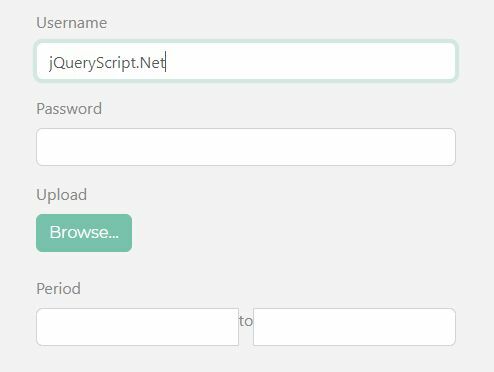 Import the Bootstrap Switch Button's files into your Bootstrap project. 3. 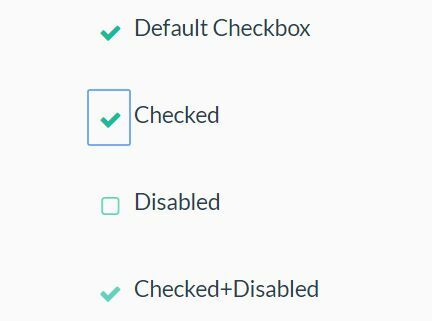 Autmatically initialize the plugin on the checkbox element using the data-toggle attribute. 5. Customize the on/off label. HTML content is supported. 6. Customize the on/off styles. HTML content is supported. All predefined styles: primary,secondary,success,danger,warning,info,light,dark. 7. Change the button size. All predefined sizes: lg, medium (default), sm, xs. 8. Append an addtional CSS class to the switch. 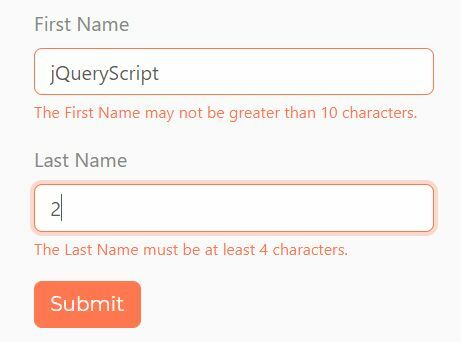 Good for adding your own CSS styles. 9. Customize the height/width of the switch. Default: auto. 10. You can also pass the options to the switchButton function during init. 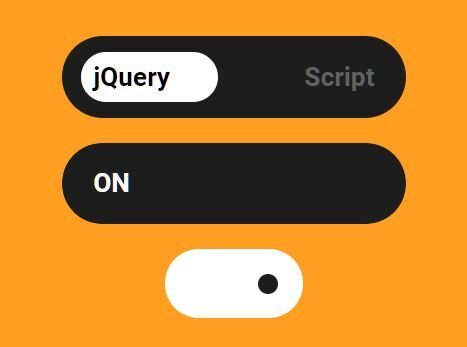 This awesome jQuery plugin is developed by gitbrent. For more Advanced Usages, please check the demo page or visit the official website.